Giving Day for Apes was a Success! This was the second time we participated in the global Giving Day for Apes fundraising event. 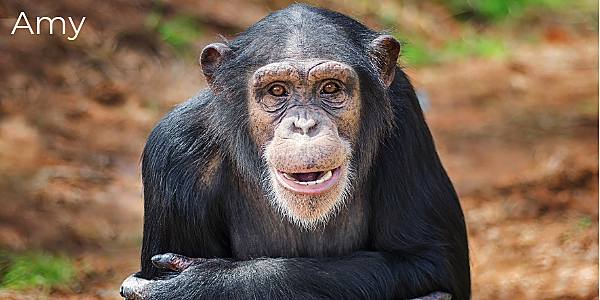 Last year, we raised just over $36,000 for the care of former research chimpanzees. This year, we were hopeful that with new friends and long-time supporters at our side, including you, we could raise $40,000 for GDA 2018. Amazingly, we reached our original goal in the early afternoon, well before the deadline. Then our anonymous donor contributed an additional $5,000 matching gift to push our overall goal to $50,000! We reached the $50,000 goal within 30 minutes of announcing it! That’s right, just 30 minutes to raise an additional $10,000 to support the chimpanzees that call Project Chimps their forever home. And the gifts kept coming in. By midnight, we had soared past $62,000. Simply amazing. 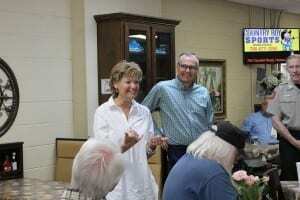 Gertrude, Danner, and Amy would thank you for your support if they could. If you contributed to Giving Day for Apes, you will soon receive a thank you gift from us with special notes from one of the care staff who know these three individuals well. If you donated at $100 and above before midnight, you will also receive the 2019 calendar. Those who contributed $200 and above will receive the calendar and the bandana. Look for these in the mail as a thank you for your generosity! And if you also contributed to our Power Hour from 2 – 3 pm yesterday, we will send your screensaver options in an email a little later today. While the competition is over, the needs are still ongoing. If you missed out on donating yesterday, you can contribute today, tomorrow, or consider making a monthly gift to support the 49 chimpanzees currently here and the future 200+ who will be here soon. I can’t thank you enough for your support, whether you contribute $1 or $10,000. Or even if you simply like and share our social media posts to help spread our message, YOU are making the difference in these chimpanzees lives. Be on the look out for exciting updates and I hope you will continue to engage with us in meaningful ways! Tomorrow is a very special day – it’s Giving Day for Apes! This one day event is a global initiative to support sanctuaries around the world that work with gorillas, bonobos, orangutans, gibbons, and of course our favorite…the chimpanzee! I hope you will join me in our efforts to raise fund to support the 49 chimpanzees that call Project Chimps home. On this Giving Day for Apes, or “G-D-A” for short, we’re working to raise $40,000 to provide food, care and enrichment to the 49 chimpanzees now in our sanctuary. The first $20,000 will be matched by a generous donor, so we ask you to help us reach and exceed that first $20,000 goal. Gertrude is SOCIAL. She’s leading the way in our first program to introduce the male and female chimps who were forced to live separately in the lab. If you want to help bring the chimps together into a more natural and balanced social group in which they can thrive, dedicate your donation to GERTRUDE. Danner loves FOOD. When Danner arrived at Project Chimps, he seemed so excited to have so many new fresh fruits and vegetables in his diet. He particularly loves pears and sweet potatoes. And we can see the nutritional benefits in his now-shiny brown hair. If you love healthy food and believe the chimps deserve more of it, dedicate your donation to DANNER. Amy is all about the FUN. She is young, energetic and smart and needs to be actively engaged. We’re working to provide new climbing structures, engaging puzzles and toys for all 49 chimps in the sanctuary. If you love fun, dedicate your donation to AMY. 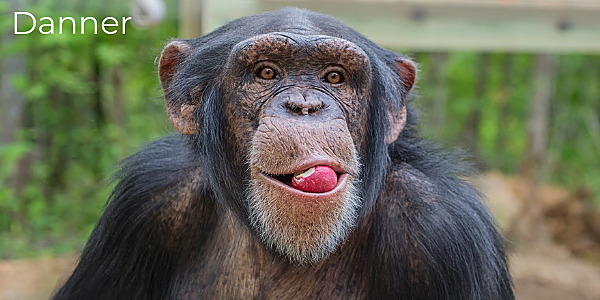 Choosing a chimp is hard, but donating is easy. 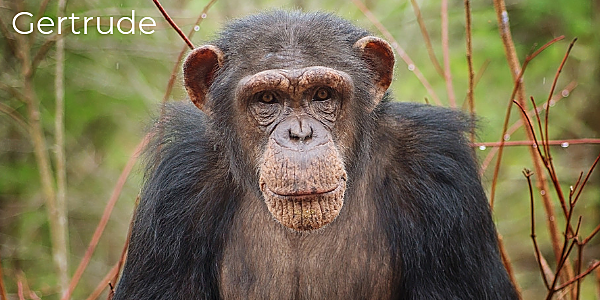 Just dedicate your donation in your favorite chimp’s name when you donate today! You can donate anytime now through midnight on Tuesday Sept 25th for your donation to be matched! 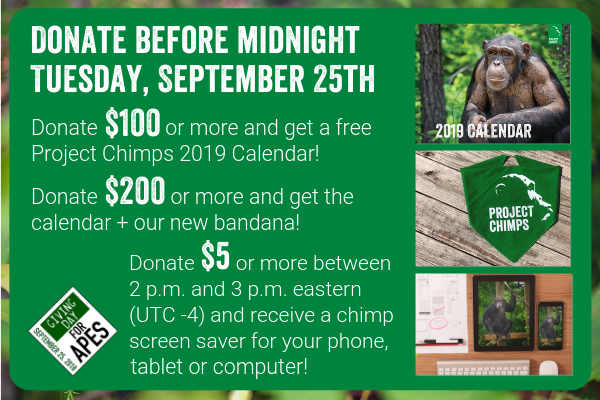 Or set a reminder to donate on Tuesday and not only is your donation doubled, but we will also send you a cool Project Chimps’ gift! See below for details. On behalf of the 49 chimpanzees currently in our care and more than 200 chimpanzees that we are working to bring to sanctuary, thank you for your generous support! 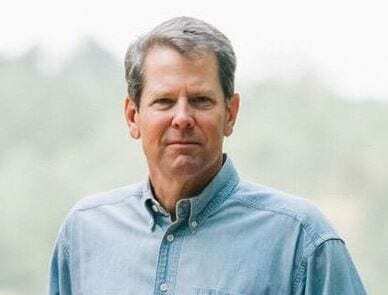 BLUE RIDGE, Ga. – “Brian Kemp. 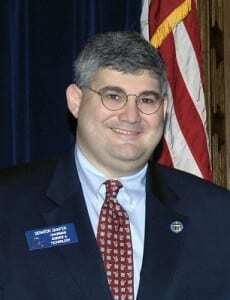 Incompetent. Untrustworthy.” Lt. 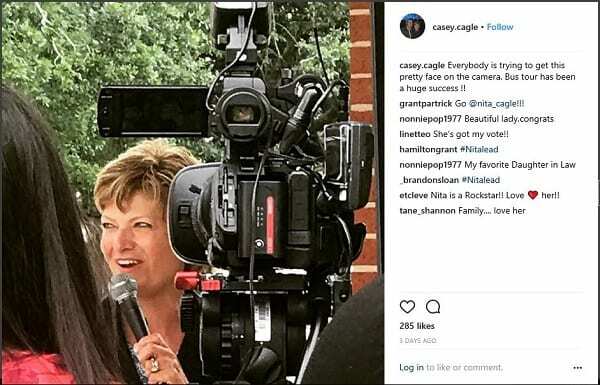 Governor Casey Cagle takes aim at Secretary of State Brian Kemp as Georgia’s Gubernatorial Race heats up in a runoff between the two candidates. 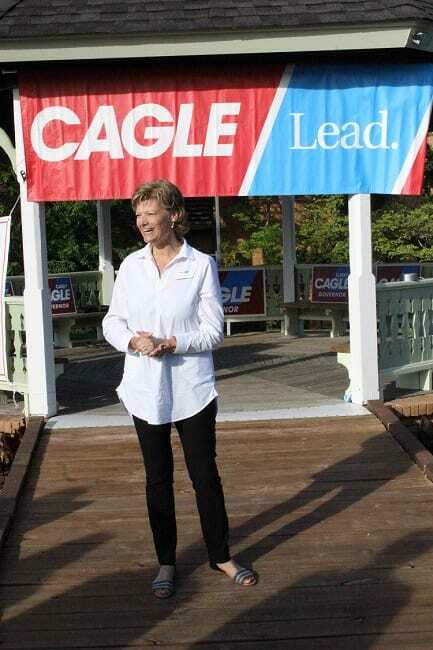 Kemp does not deny his involvement in the company in question, Hart AgStrong, but contends that Cagle is distorting the facts to present a false representation of Kemp’s values and abilities. “Desperate politicians like Casey Cagle say the dumbest, most ignorant things when they see power and prestige slipping through their fingers,” Ryan Mahoney, Campaign Manager for Brian Kemp, stated about the new ad. 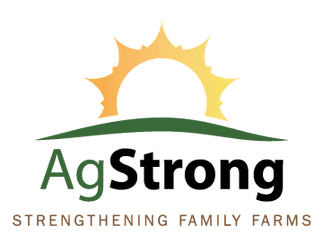 Hart AgStrong began operations as a small canola crushing facility in Bowersville, Ga., in 2009. In 2014 the company expanded and built a second plant in Kentucky. 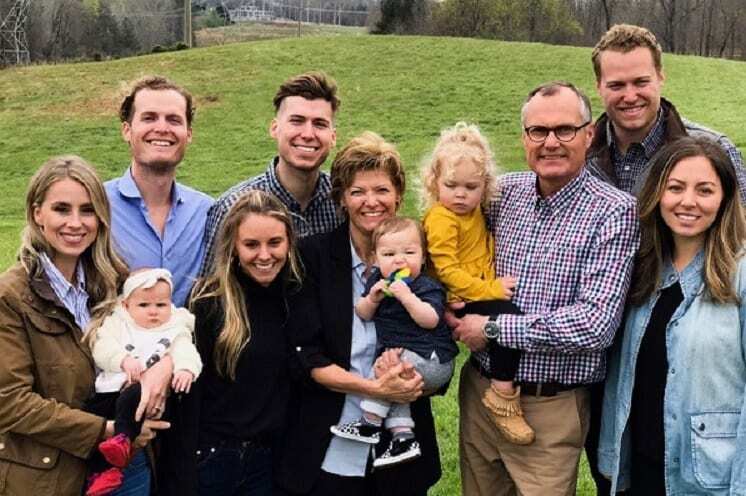 According to an article from The Progressive Farmer this move to Kentucky was met with the company receiving a $450,000 tax incentive for job creation from the Kentucky Business Investment Program. 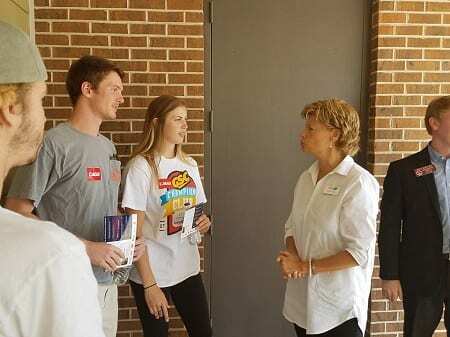 Kemp remains steadfast in the fact that he is merely an investor in Hart AgStrong, as well as several other small companies, and has never been involved in the company’s day-to-day operations. There is acknowledgement that these debts are due and Hart AgStrong’s CFO wrote letters to farmers in 2016 explaining issues causing the delayed payments. The letter apologized and stated that the company was working to correct the situation. As of March 2017, farmers had still not received restitution. 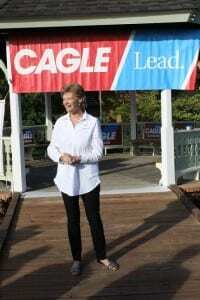 The ad released by Cagle further stated that Kemp was in default on $700,000 in loans that he and other investors personally guaranteed. According to an article on Politically Georgia two lawsuits have been filed in this matter. 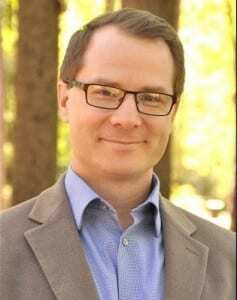 Mattaniah Limited Partnership, a Florida-based investment firm, said in a federal lawsuit that it loaned nearly $280,000 to Hart AgStrong in April 2014. The borrowers failed to pay a quarterly payment in September 2015 and have been in default since December 2015. A second complaint was filed by RLP Investments in Stephens County Superior Court. 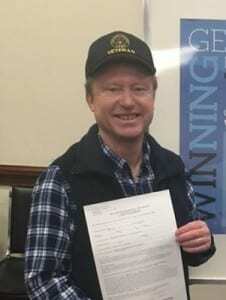 The company claims to have loaned $500,000 to Kemp and a business partner in 2016, and is seeking repayment of the full amount plus interest. According to the Kemp campaign one of these suits has recently been settled. 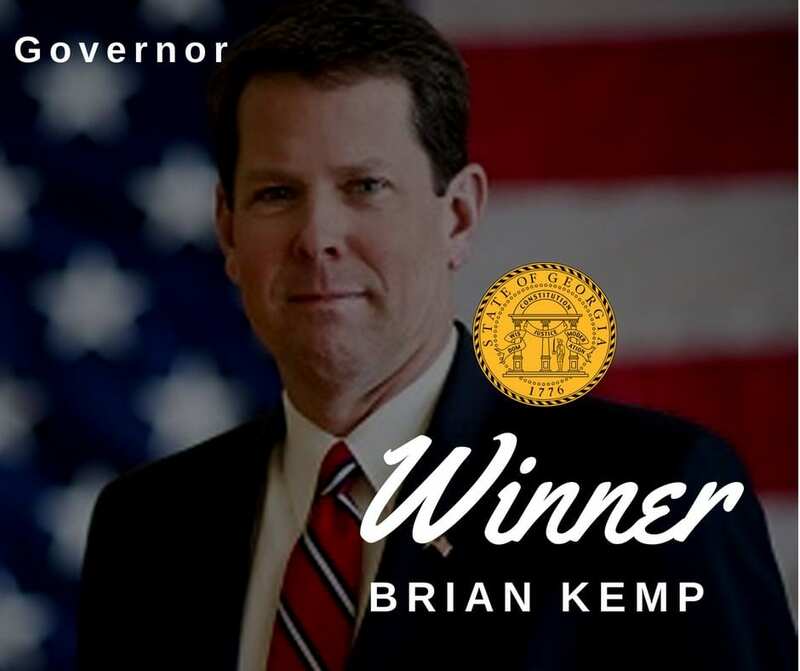 “Brian Kemp started his first business over thirty years ago with a pick-up truck and a shovel. Since then, he has invested in start-ups throughout our state that have created jobs for hundreds of hardworking Georgians,” Kemp Campaign manager Mahoney says of Kemp’s record.